Why become a RELiON Dealer? Let's find out! To stay competitive, battery technology must constantly evolve. Today, the industry demands innovation that delivers unmatched power, performance, and life. RELiON LiFePO4 batteries accomplish this and surpass existing batteries in the market. As a leader in the battery storage industry, we have one of the largest LiFePO4 product offerings with inventory in stock and ready-to-go. 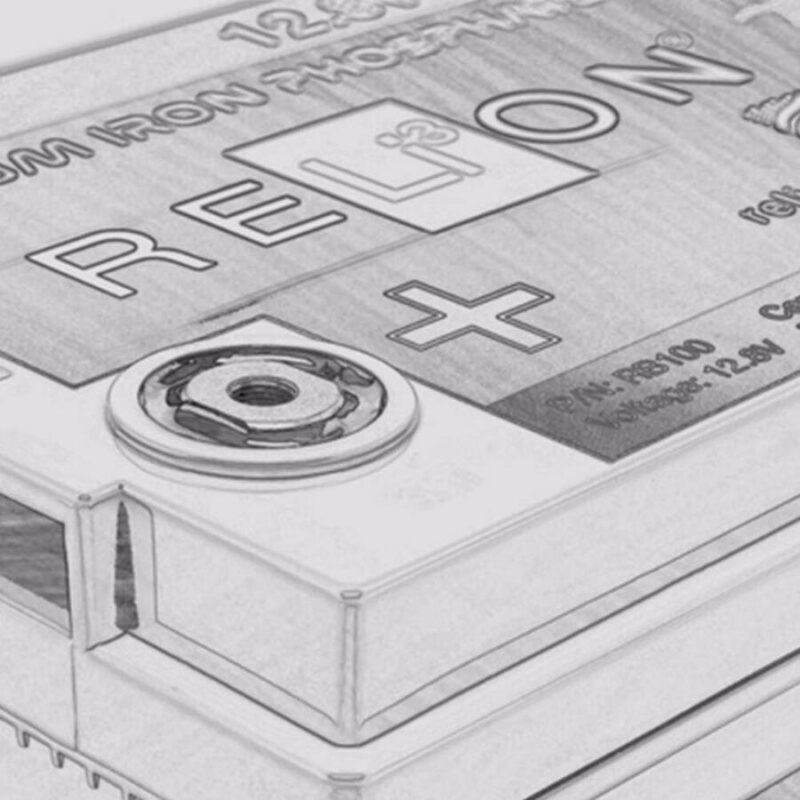 We invest in marketing the RELiON brand so your customers will know you’re selling the best lithium battery in the industry. Our marketing efforts don’t just raise awareness and demand for our brand. We work really hard every day creating content that educates our customers to help make their purchase decision an easy one! As part of our dealer package, you get access to our Partner Portal where we house all the materials you need including logos, images, brochures and more. You can also contact marketing directly within the portal to request literature and all the items you need for a successful RELiON display in your retail store. When you become a RELiON dealer, know that you have a talented team of industry experts behind you. Our engineering, applications and sales teams have been in the industry for 20+ years and have over 150 years of combined battery experience. 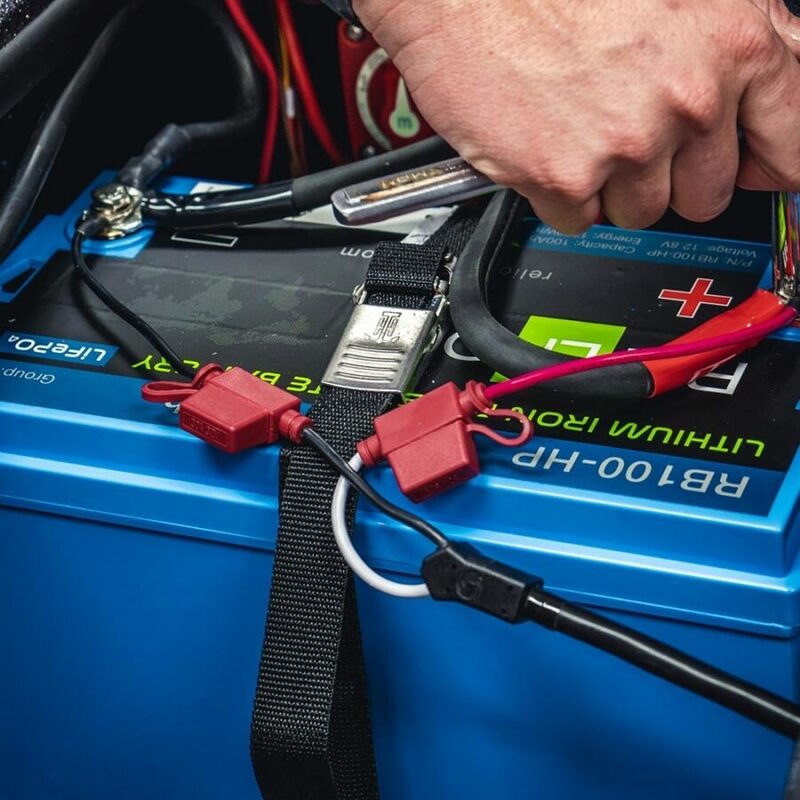 Lithium batteries are still being understood by many consumers, so we make sure you have the training, engineering and sales support your business needs. 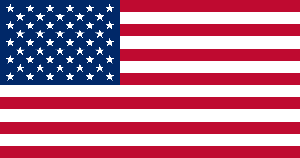 Our focus on quality ensures you’re installing great products in your customers’ boats, recreational vehicles and more. We view our standards, flexibility, and expertise as competitive advantages. Not only are we committed and able to deliver high-quality products, but we are also the only LiFePO4 manufacturer with UN38.3 Testing & Certification on our batteries. If you're interested in joining our dealer network simply send us your information and someone will be in touch within one to two business days.